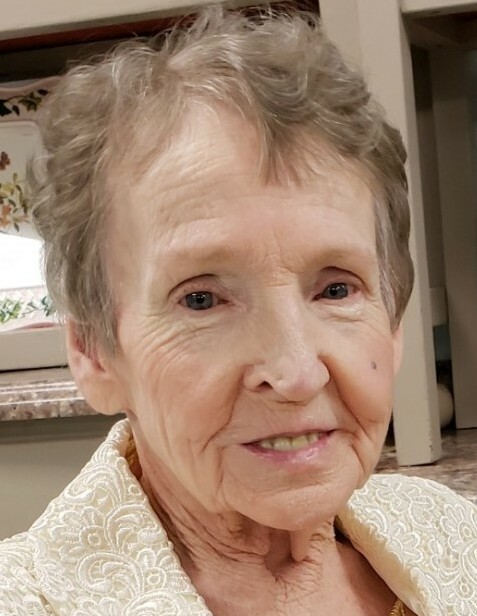 Edna Faye Brannon Clemons, 81, of Huntsville, passed away on Saturday. She was preceded in death by her son, Danny Butler; Her parents, Lawson & Etha Brannon; Her brother, Liebert Brannon; Her sister, Jean Medley; Her sister, Peggy Gautney. Surviving family members include her son, Ricky Butler and Phillip Butler; Her close friend, Roland Clemons; Her step-son, Anthony Clemons; Her daughter, Leisa Lowery; Her grandchildren: Megan Branks and Matthew Butler; Her sister, Nancy Sullivan. She is also survived by several nieces and nephews. The family will receive friends on Tuesday evening from 6 until 8pm at Hazel Green Funeral Home. Funeral services will be Wednesday at 12:30pm at the funeral home. Burial will follow in Taylor Cemetery.